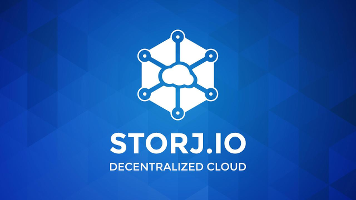 In the lack of proper SJCX desktop wallet software to manage your Storj assets, here's how to send your SJCX from Counterwallet to an ordinary Bitcoin wallet and back again. This guide will assume a fully set up and running Armory, but the process should be relatively similar in any other BTC wallet, as long as you are able to retrieve the private key. This might even be a cold storage wallet (in software or paper form), if you wish.